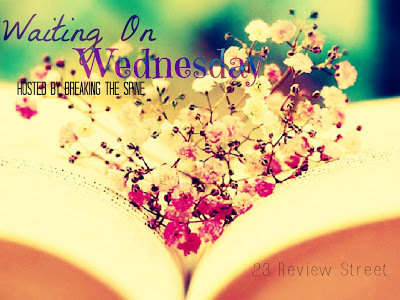 "Waiting On" Wednesday is a weekly event that is hosted by Breaking The Spine It gives the chance to show new book release that are coming out soon. 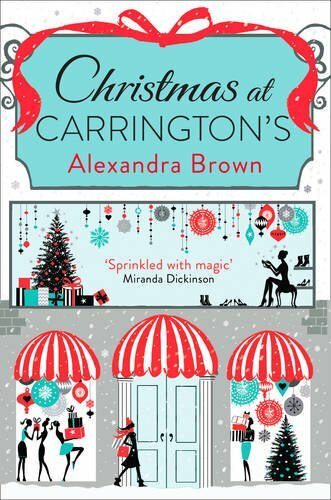 The book that I am looking forward to is Christmas at Carrington's by Alexandra Brown. A deliciously indulgent read and the follow up to Cupcakes at Carrington’s. Set in Carrington’s Department Store this is perfect for fans of Jenny Colgan. Christmas at Carrington's is out on the 5th December 2013. It is published by Harper Collins. I have Alexandra Brown first novel of this series which is Cupcakes at Carrington's but I have yet to read it. I am hoping to read it soon. Just like the first book the cover is so beautiful and the story is amazing. I had been waiting to see what the front cover looked like for ages, so when I seen it for the first time I just knew I had to use this amazing book for my Waiting On Wednesday. I am so excited to read this amazing book by Alexandra Brown.